Controversial plans for a theatre in south London have been further redrawn following criticism from a number of theatre professionals. 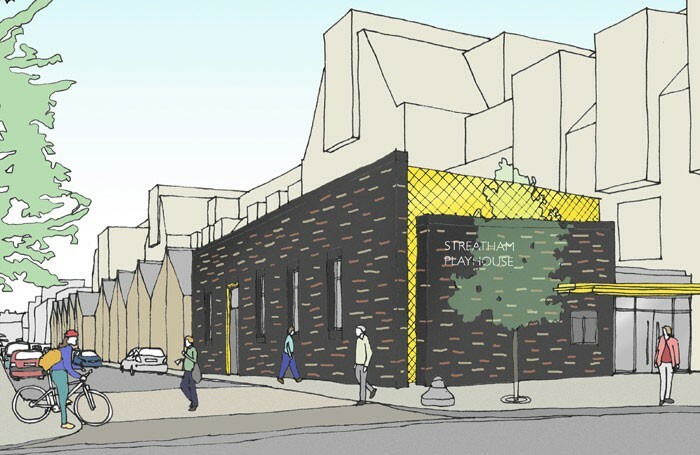 The Streatham Playhouse came under fire after the original plans were redrawn. Designs submitted in February by Park Theatre architect David Hughes had shown it would feature retractable seating in just one configuration, which would have allowed the space also to function as a community hall. 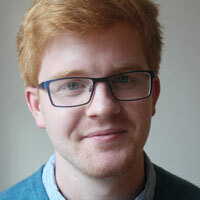 But theatre professionals – including Simon Callow and Equity general secretary Christine Payne – criticised the lack of rehearsal rooms, backstage space and flexibility in the theatre auditorium, with Callow accusing the developer of “trying to pull a fast one”. 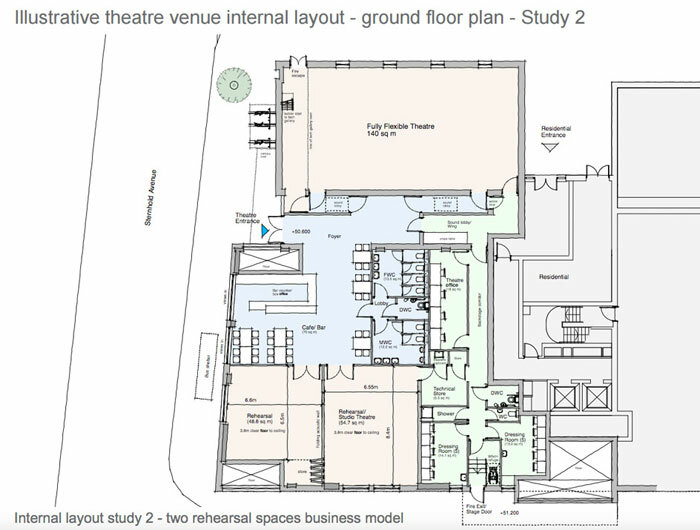 However, following a meeting with some of the parties concerned, including a representative of the Theatres Trust, developer London Square has expanded the plans to include an adjacent space that was being set aside for potential use as a creche. The extension bumps the theatre’s site up from 303 sq metres to 500 sq metres – about half the size of the Park Theatre in north London – and will allow for at least one rehearsal room, more backstage space and a larger cafe/bar area. 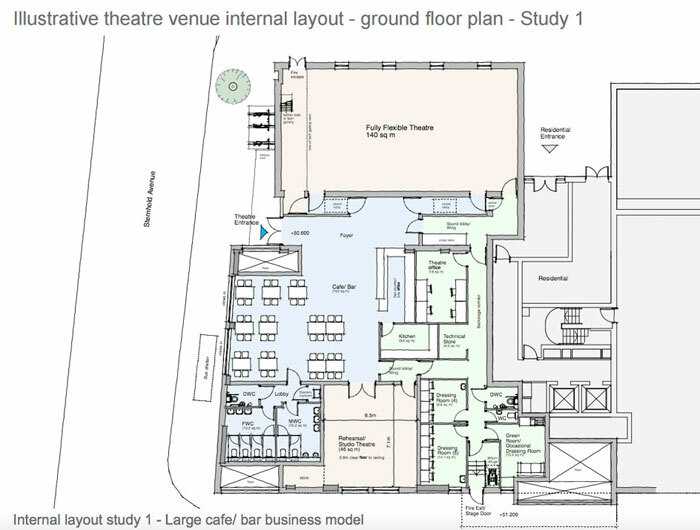 One possible configuration depicts two rehearsal spaces, while another features only one rehearsal space but a more sizeable cafe/bar area. In addition, plans for the main theatre space have notably dropped the retractable seating, instead opting for flexible seating that can be configured to a number of staging styles including thrust, traverse and in-the-round. The new planning statement from London Square and David Hughes Architects explains that the original design followed a brief for a community space. It says: “The objections provided clarity to us that the local community, specifically local theatre professionals, want a ‘real’ theatre, a professional theatre with strong local community links and significant community benefits. Responding to proposed extension, Callow told The Stage: “This is all very encouraging. It would be excellent to know whether the foyer has been expanded in any way, and how prominent the front of the theatre is. The Theatres Trust, which backed the previous two iterations of the plans, has also lent its support to the latest development. He added that, while it was “unfortunate” a theatre operator could not be selected before the planning application was approved, the provision of the 500 sq metres space was an “appropriate solution”.